Zeal – excessive fervor; strong eagerness; and readiness. It’s kind of an old-fashioned (maybe even Biblical) word. Maybe today we’d refer to this Value word as “filled with passion”. Consider the many men and women celebrated for accomplishing something great, for being willing to stand up against the crowd, for fighting for what they believed. They generally ran the edge of being fanatical – but there’s no doubt that they had a great deal of zeal – or passion – for their cause. In many instances, those individuals are only acknowledged and honored posthumously. History tells stories of many individuals – and couples – who are now honored for what they accomplished and the difference they made and continues to affect us today. Mother Teresa was zealous about helping the poor, sick, orphaned, and dying. Terry Fox was zealous about raising awareness for cancer research. Martin Luther King Jr. was zealous about equality and civil rights. Charles & Susannah Spurgeon worked with zeal to preach the Gospel of Christ and provide resources to other ministers. Joseph and Agnes Lister worked with zeal to change medicine and the minds of British doctors on how to conduct surgical procedures. Dr. David and Mary Livingston worked with zeal spreading the Gospel of Christ in Africa while exploring unchartered territory. 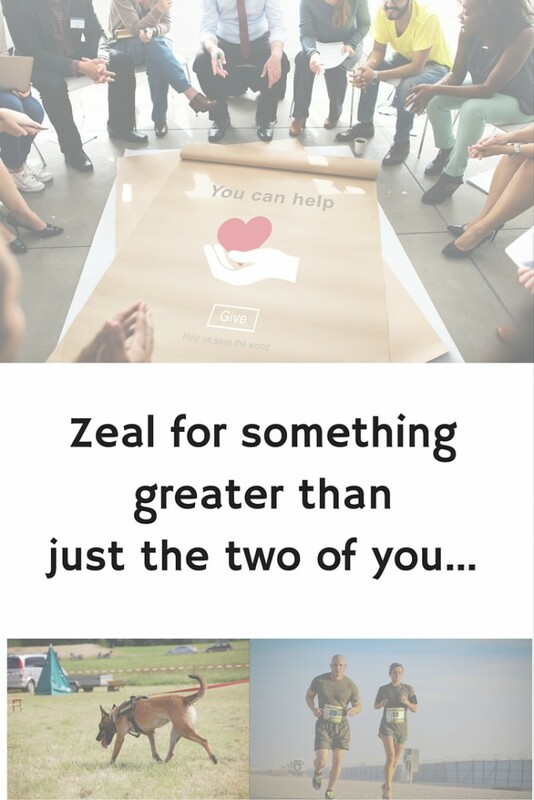 As a differentiating value, Zeal has three parts: excessive fervor; strong eagerness; and readiness. The first part of this value refers to intense passion or emotion. This is what most people associate with zeal. 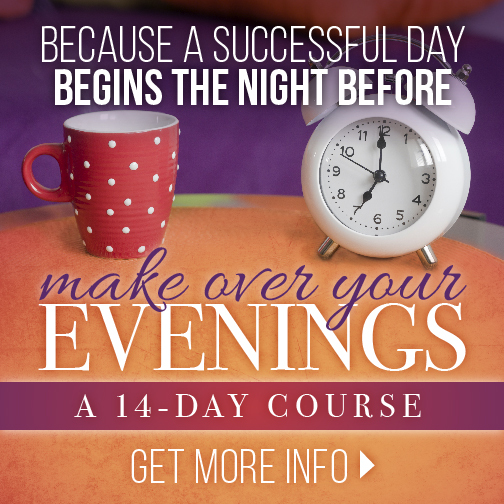 The second part – eagerness – deals with a combination of anticipation and focus. It’s like the night before Christmas for a child, or the teenager sitting behind the wheel of the car, ready to drive alone for the first time, or when an entrepreneur is preparing to sell their startup company for millions. 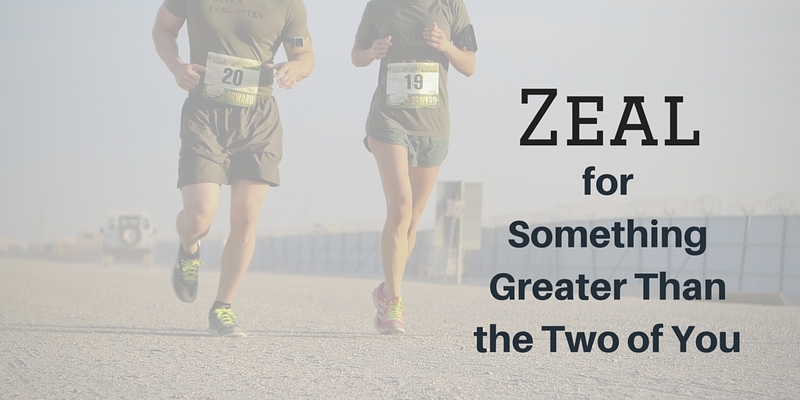 A couple working together as a team, in a cause greater than themselves, can often be viewed as zealous. Their passion, focus, and readiness are evident to everyone who surrounds them. Yes, at times they might even be viewed as fanatics. However, it’s also what creates an environment of fearlessness. Embrace the power of passion to achieve the impossible. Encourage intense trust and loyalty with others. Willingly go where no couple has gone before. Conquer all barriers with the treasure of hope. Acknowledge their dependence on God and each other. Watch out when a couple becomes fearless because of their zeal! A lasting legacy? 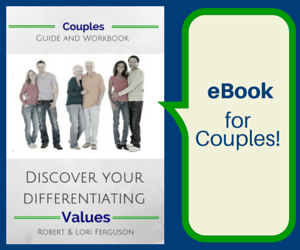 Adopt the #value of zeal in your #marriage – what are you both passionate about? It’s only a matter of time before they advance their God-given purpose, and leave a lasting legacy. 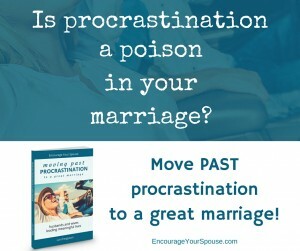 Is there a topic about which you and your spouse are passionate? Is there something greater than the two of you, driving you on… causing you both to feel an intense emotion, making you both anticipate and focus on the topic, and something that you’d both be able to talk about without a script or prompting? Maybe the Value of Zealousness isn’t as old-fashioned as you’d think… maybe it’s a Value you want to adopt as one of your Differentiating Values as a couple. Wow – finally at the end… Z… I’m putting these posts – “A to Z” Values – all under the FAMILY portion of this site. Why? 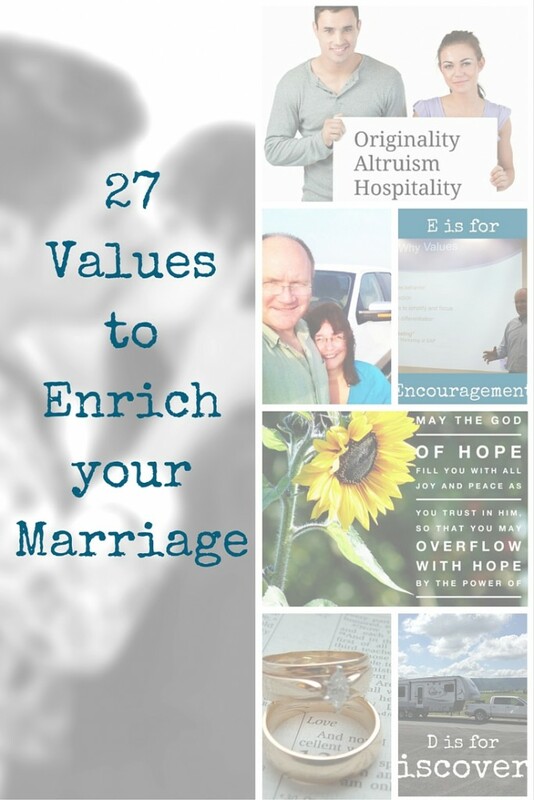 Every one of these Values words will be a blessing to each spouse – but more than that… they’ll benefit your whole family! 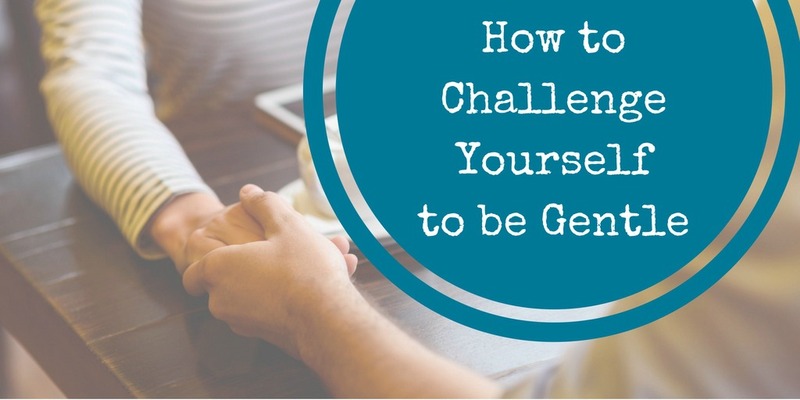 Imagine if you used the Value of Zealousness – that passion for something greater than the two of you – what kind of impact will that have on your family? On your children? I’m guessing that your children and family will only benefit as they watch the two of you living life with passion. Youthful exuberance. Youthful joy. Youthful hope. Youthful love. When you hear the word “Youthfulness”, what comes to mind? Is it unlined faces, and strong bodies? Yes. Perhaps. We’ve seen couples who have been married for decades and they still act like they are courting each other. Their relationship shows more than romance… it’s a spirit of youthfulness found in their desire to be with each other. We could imagine that they’d only been married for a few years instead of a few decades with their youthful love for each other. What are some signs of youthful love? When was the last time you showed your affection to your spouse in the same way you did when you were first married? Youthfulness – vigorous and fresh; vibrant; associated with health and physical attractiveness. 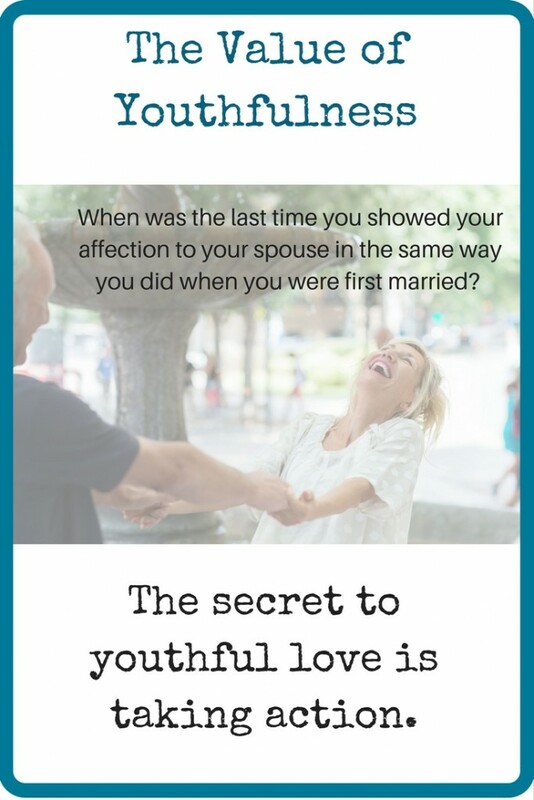 If you’ve been married for a few years, have you fostered youthfulness in your marriage? Remember back when you believed you could accomplish anything, if you put your mind to it, and your life was perfect because you found the love of your life? The daily pressures of a job? The responsibility for others (spouse, kids, extended family, etc.)? The normal struggles of life (staying healthy, paying the bills, etc.)? I think singer/songwriter Darryl Worley states it best with his song: Sounds like life to me. When you first met your spouse, I suspect you didn’t allow “life” to get in the way of enjoying time with each other. So why allow it now? The secret to youthful love is taking action. As I referenced in a Values Quote on the Value of Happiness, Benjamin Disraeli clearly stated: “Action may not always bring happiness; but there is no happiness without action.” The same is true with youthfulness. 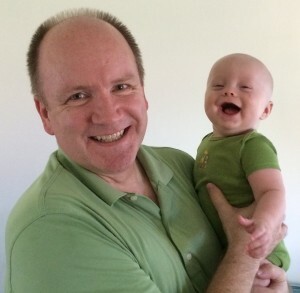 So – if you’re thinking about doing something special for your spouse, go do it. If you’re considering buying something or planning a surprise for your spouse, go do it. If you have thought of something kind to do for your spouse – go do it. If you feel like giving your spouse a hug and a kiss, go do it. Now. As an example, Lori and I know a youthful couple married more than 60 years. They don’t hesitate to take action. About 10 years ago, they decided to try something new. They went whitewater-rafting. For the first time. How many couples do you know will attempt whitewater-rafting – in their 70’s? Their shared youthful love is an inspiration for us. What’s neat is that they continue to take action by doing things together. This is also true for preserving youthfulness in marriage. 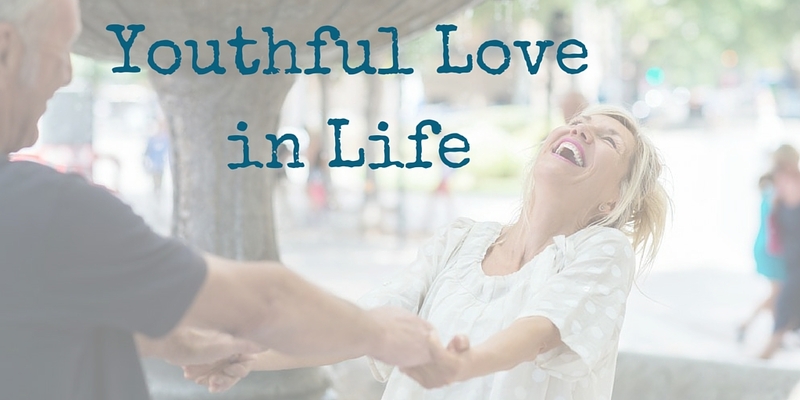 How can the value of youthfulness help improve your marriage and the lives of others? The secret to youthful love is taking action. And that counts in #marriage also! Imagine if you nurtured a youthfulness in your marriage – that youthful love – what kind of impact will that have on your family? On your children? I’m guessing that your children and family will only benefit as they watch the two of you loving and living life while keeping your relationship a first and foremost priority. Warmhearted people aren’t difficult to identify. They easily extend small gestures of kindnesses to others, and are generous with their time and support. Warmhearted – friendliness, kindness or affection; sympathetic and generous. 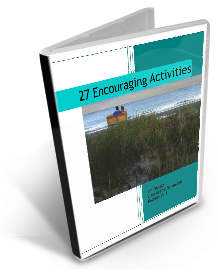 Being warmhearted toward your spouse takes thought and effort – consistently. It’s like a muscle that’s strengthened over time by constant practice. 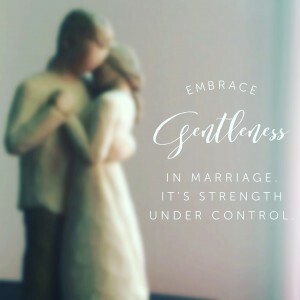 Being warmhearted toward your spouse takes thought and effort – consistently. Warmhearted spouses treat each other with respect, and kindness. They’re affectionate with each other. They easily sympathize as the other goes through challenges, and are generous with each other. This Value isn’t about grand gestures – rather it’s demonstrated in small ways. Ask your spouse if there’s anything you can do to make the day easier. Demonstrate generosity of spirit and lend your practical support. Let your spouse know how you admire her/him – a genuine compliment is always valuable. Who better to hear this from than your spouse! Smile. A warm smile from someone who cares about you is a beautiful gift. Give it often. When you sense your spouse is feeling down, offer a hug, and let it last a long time. Isn’t it amazing how many of these you would do for a friend? Yet, after just a short time of being married, it’s easy to skip over these simple yet powerful gifts of kindness. 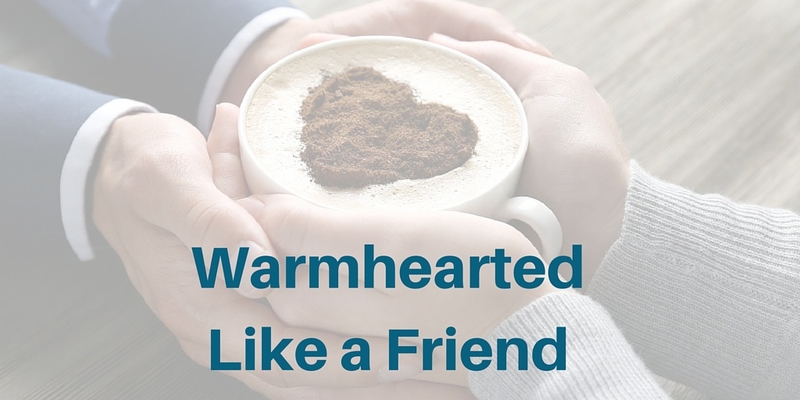 Being warmhearted isn’t about grand gestures – rather it’s demonstrated in small ways. 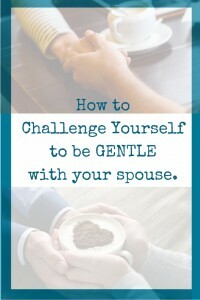 As a spouse, wouldn’t it be wonderful if you treated each other with the sympathy and support of a friend? What are other ways you can be warmhearted toward your spouse? 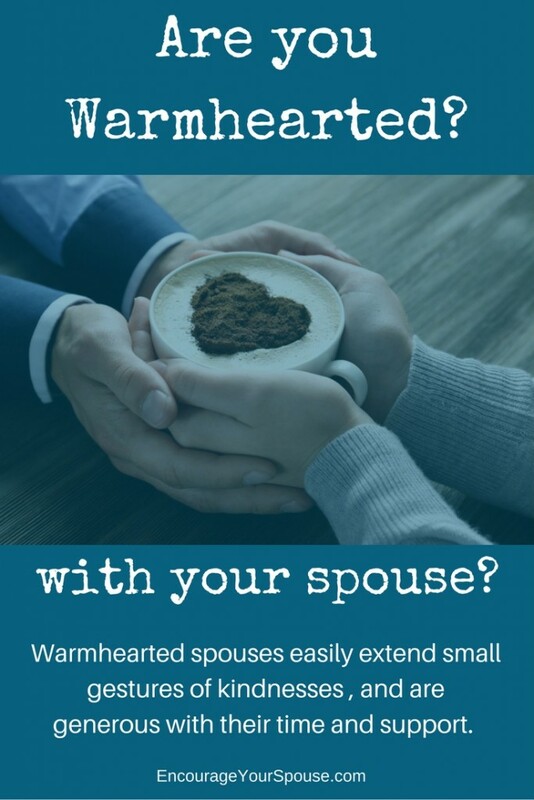 Imagine if you are warmhearted with your spouse – what kind of impact will that have on your family? On your children? I’m guessing that your children and family will only benefit as they watch the two of you being kind and sympathetic, affectionate and supportive.